Inspired by my oldest son with his potty training experience. 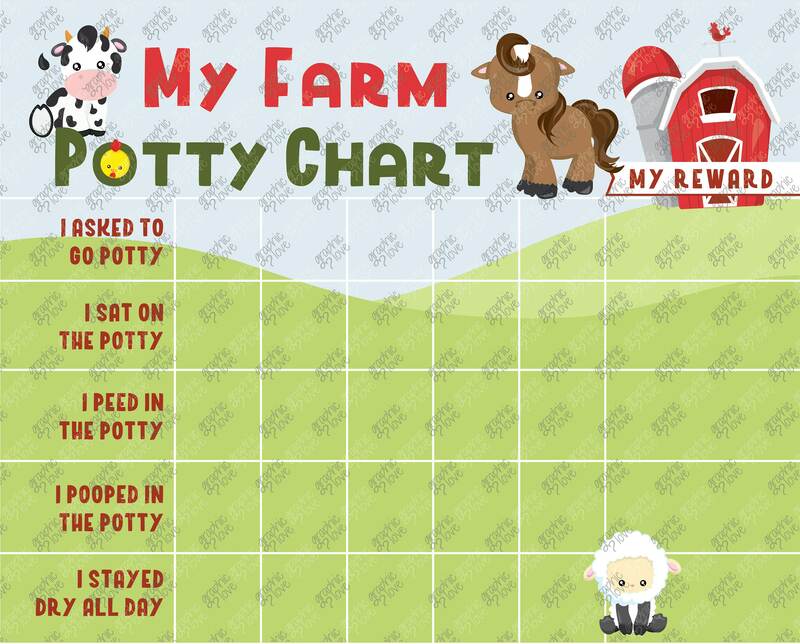 Having his favorite characters on his reward chart was a BIG help in learning to use the potty! I am not saying it will work as well for you, but it was definitely helped my son. 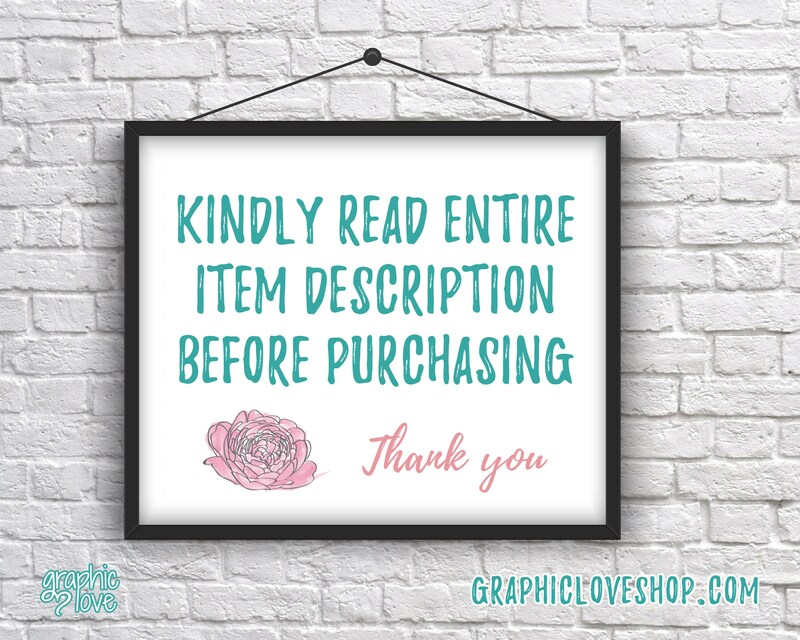 After your payment is cleared, within minutes you will receive an email with a link to your download. Simply download, save and print. ★ HOW ARE THE CARDS USED? 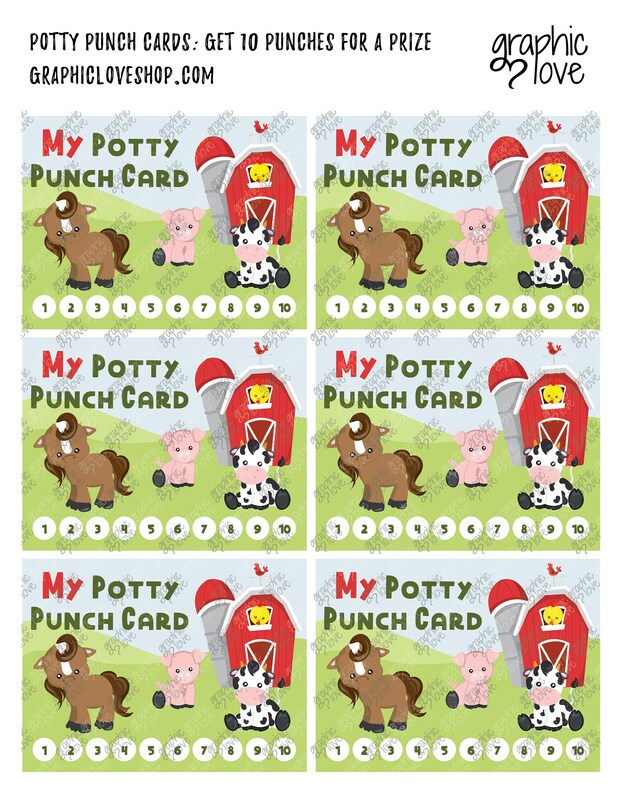 The punch cards we used whenever we were away from home to keep track of going potty. 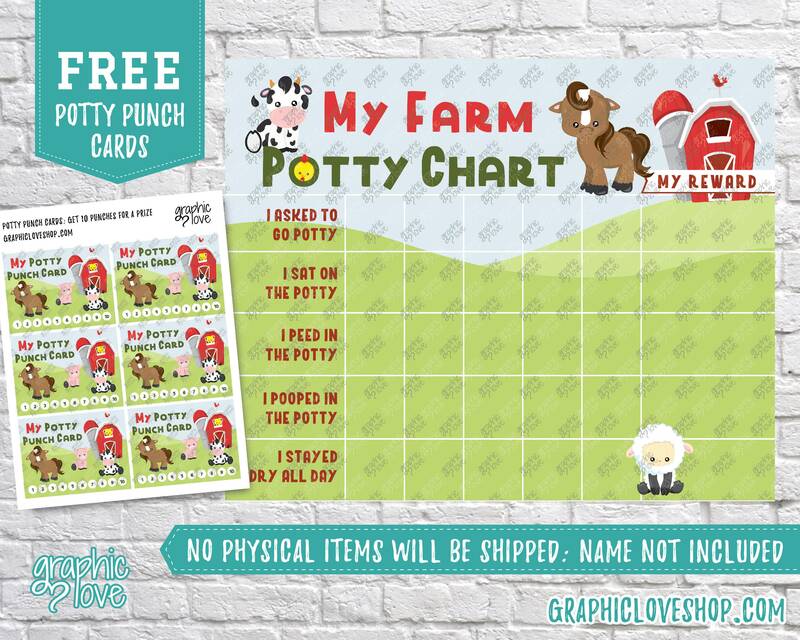 We found it to be more challenging for our kids to go in a new place (like the store) so he would receive a punch in his card for successful potty trips outside the home. He received a special reward for going 10x and filling his card.